The Breastest News: Review & Giveaway: Dobble - the fast paced card game! Review & Giveaway: Dobble - the fast paced card game! Nowadays everywhere you look kids have their heads in some kind of tech gadget and my son is no different. He loves a gadget of any sort and to be honest they've helped him develop with his autism but he also loves good old board games and card games, and it's nice to get him away from the technology for a while too so when I was asked if Logan would like to try out some funky new card games I happily agreed. 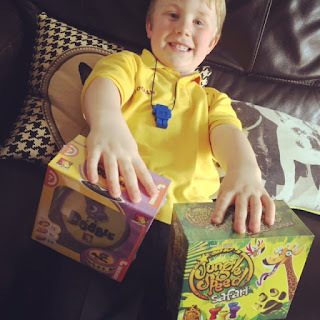 We were sent Dobble and Jungle Speed Safari but I'll concentrate on Dobble in this review. So what is Dobble? Well it's a fast paced fun packed card game with 55 cards which have over 50 different symbols with 8 symbols per card but always only one symbol is shared between any two cards which makes for some fun fast mini games. You can have between 2-8 players and play 5 different mini games which last around 15 minutes each. 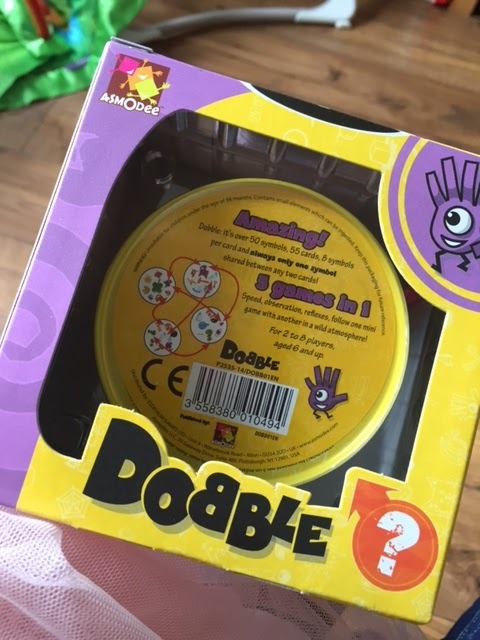 This version of Dobble is designed for ages 6+ (and adults of course) but there is a children's version for the younger ones in the household. It's all about speed, observation and reflexes to find the matching symbol before your opponent. Dobble comes simply packaged in a little cardboard box with an easy pop open plastic cover. 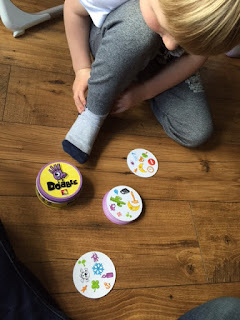 Inside is the Dobble game with 55 cards and circle shaped instructions securely contained within a handy tin tub. The tin tub is fab, keeps everything tidy and would be perfect for taking on holiday or when travelling. It also means you don't have to keep the box, which can be recycled instead. As I mentioned there's 5 different mini games to choose from to play however no matter the game, you always need to be the fastest to spot the identical symbol between two cards, shout it out loud and then take the card, place it or discard it depending on the rules of the mini game you're playing. Since it was usually myself and Logan (who's 5) playing Dobble (as Daddy had to hold Harlow) we stuck to the two simplest of the mini games to give Logan a chance of winning. The first one we tried was The Towering Inferno. Each player gets a card face down to start and the rest of the cards go in the middle face up. You then turn your card over and try to match the symbol of the card in the middle with your card, shout out the name of the matching symbol, then take the card to add to your pile. This continues and when the cards in the middle are all gone, the winner is the person who has the most cards in their pile. It's easy and simple to do. The second easiest mini game is called The Well which is basically The Towering Inferno but in reverse. So the cards are dealt out to each player this time face down with one card face up in the middle. Then it's the person who can match the symbols and place their cards in the middle first with no cards left who's the winner. Another easy game but very effective. The other 3 mini games had a bit more to them so we've not attempted them yet. We might try them when we have more players involved i.e. grandparents. So what did Logan and I think? Well we loved it and we've played Dobble every day since receiving the game to review. 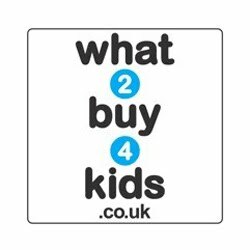 It's easy to take out and set up but also easy to put away, plus it's a fun enjoyable game to play with your kids and one that's easy to understand and get in to. Sometimes I find children's games a bit over complicated but this one is great. It's a perfect travel game too and we'll definitely be taking this with us when we go on holiday. 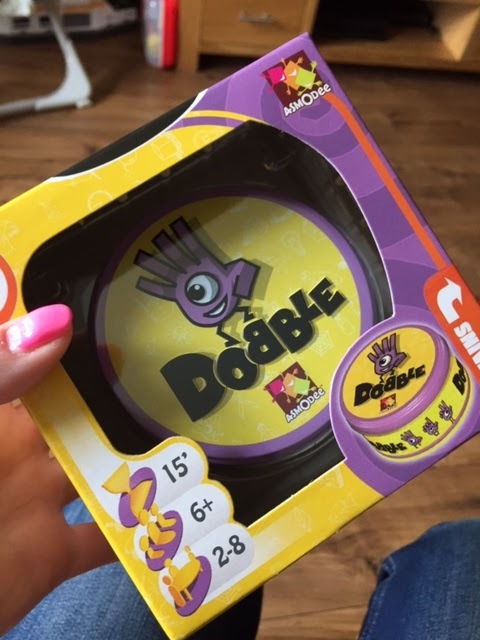 You can purchase Dobble directly from Argos (RRP £12.99) and it's even down to £9.99 at the moment so saving a few pennies. Or you could try your luck to win one of these fab Dobble games in my giveaway!! I was sent a copy of Dobble in return for an honest review. All opinions are my own. 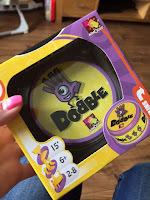 65 comments on "Review & Giveaway: Dobble - the fast paced card game!" Pigs Go Pop at the moment! we used to play snap but it ended up being more like a hand slapping game. I love playing articulate with the family. It's chess at the moment! our family favs are kerplunk and operation x. The game that all three generations can enjoy together is Snakes and Ladders. Pizza, Pizza by Orchard Toys.